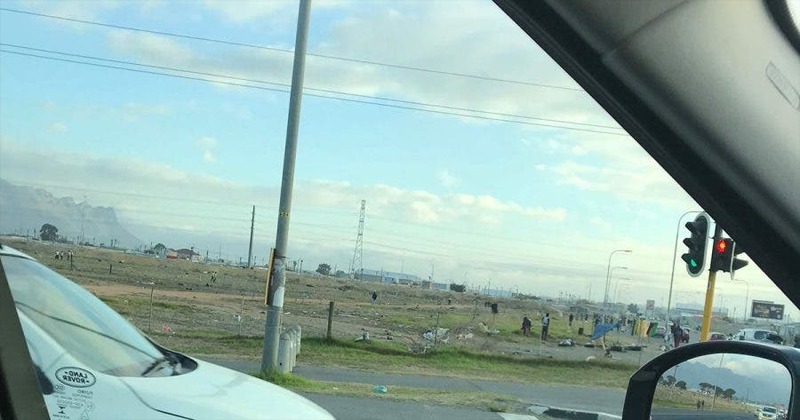 Parents of children at a school in the Western Cape, South Africa, have been shocked to discover that an illegal land grab is apparently taking place across the road from their children’s school. The land grab is taking place across the road from a school in Somerset West, South Africa. Photo supplied. 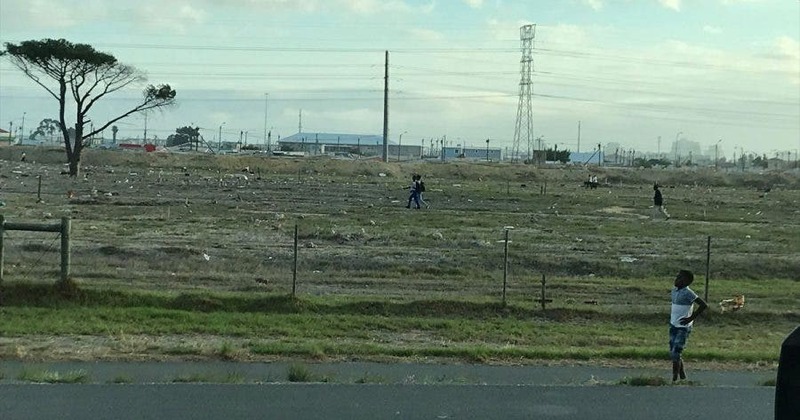 The land grab is happening on the N2, in Somerset West, next to Gordon’s Bay. 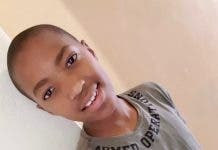 A mother, whose son is a learner at the school, told SAPeople they had noticed people knocking posts into the land at intervals over the weekend. Yesterday, Monday 8 April 2019, parents received a note from the school telling them “not to worry”. The school reassured families that they have practiced exit drills with their security firm, should matters get out of hand. Landgrab taking place on the N2 in Somerset West, South Africa. Photo supplied. ASLA confirmed to SAPeople that it owns the land which consists of open land and built-up schools. The rest of the land was earmarked for schools, but was declined by the Department. 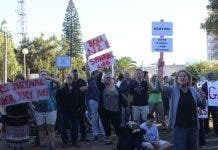 ASLA’s CEO Werner Jerling told SAPeople the problems began last Tuesday when people in the area “starting staking out land for themselves”. On Friday, ASLA Constructions got a court interdict to have them removed. “So at the moment these people stake out their land in the morning, and every evening ASLA removes it,” said Jerling. He suspects that it is a politically motivated ploy and that sadly, people in the area are being used as pawns. ASLA has three divisions, one of which focuses on low cost housing and has already built over 40,000 houses. Statistics last year showed that almost a million South Africans are now living abroad, with some of them citing land grabs and political instability as a prime motivator. President Cyril Ramaphosa has repeatedly said that land reform in South Africa will follow a parliamentary process and that the government will not tolerate “land grabs”.